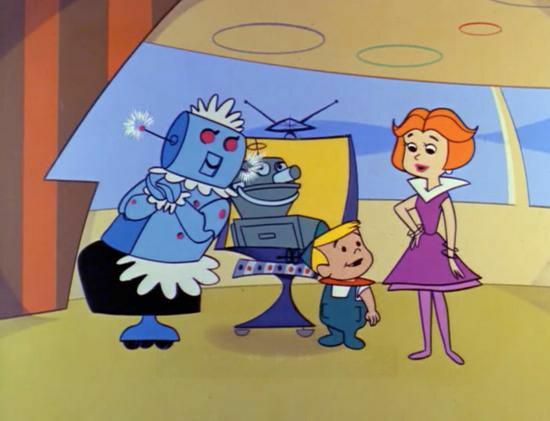 This is the 16th in a 24-part series looking at every episode of “The Jetsons” TV show from the original 1962-63 season. 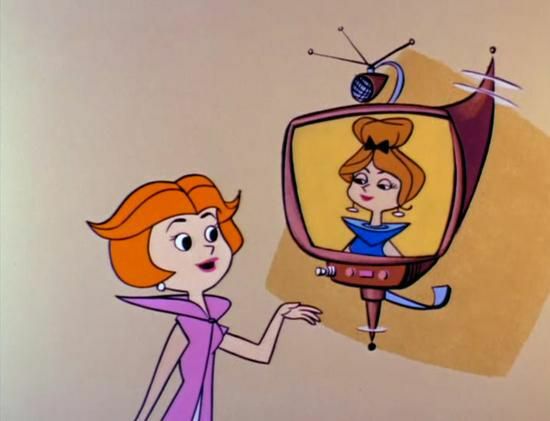 In the world of the Jetsons the videophone takes many forms. 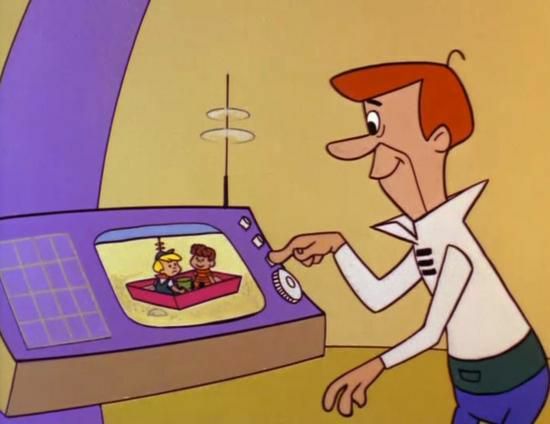 But unlike its most common household use today — as a mere application within a computer or phone — the Jetsonian videophone is its own piece of dedicated hardware. The videophone (my preferred term for a technology that has gone by many names during the 20th and 21st centuries) is a strange and beautiful technology. 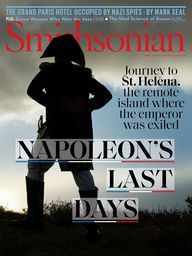 It was a perennial technology of the future; continually popping up in different waves as being just around the corner throughout the 20th century. From the earliest experiments with practical television in the 1920s people were promised that picturephone technology was on its way. Television wasn’t immediately envisioned as a broadcast medium, but rather was imagined as point-to-point two-way talkers like those in the classic 1927 film Metropolis. 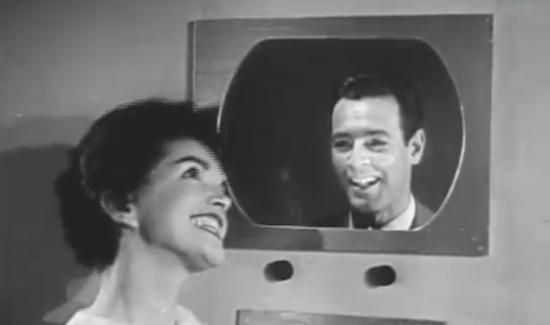 The videophone was hyped at both the 1939 and 1964 New York World’s Fair and as recently as the early 2000s communications companies were still making concept videos for landline videophone machines that today look laughably anachronistic. But then out of nowhere the videophone was suddenly just here. Without much warning videophone was a reality. Just not in a form that companies like AT&T were promising us for nearly a century. 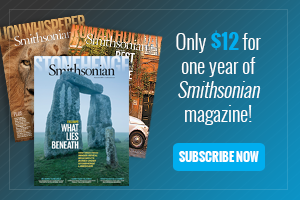 Rather than acting as its own independent appliance in the home, we have videophone capabilities embedded within our devices — our computers and phones now often have little cameras seamlessly hidden inside. And the technology is almost a secondary consideration within the applications we use for video: we have Skype, Gchat Video among a host of other less well known apps. 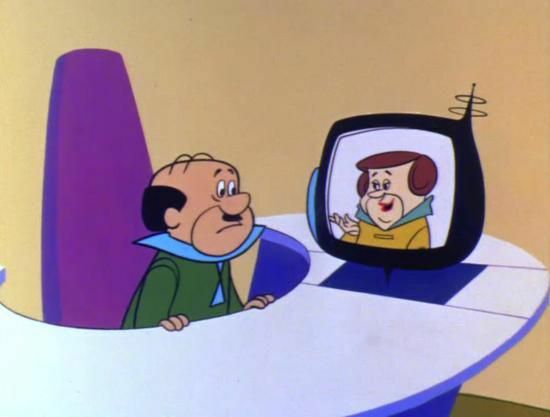 In the world of “The Jetsons” the videophone is largely depicted as it was in the 1950s — as its own appliance. The videophone is a solid piece of hardware not unlike a TV of the 1950s or even radio of the the 1930s, but there’s very little consistency when it comes to what the Jetsonian videophone looks like. 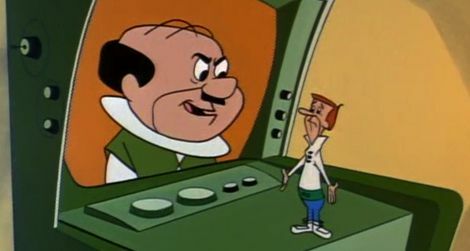 Below I’ve pulled just a few examples from the myriad videophones of the Jetsons universe. 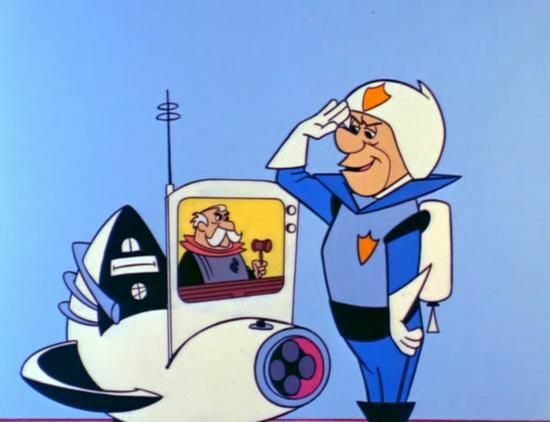 Mr. Spacely has a standard desk model videophone that we see pop up again and again in business settings. In the 1993 AT&T concept video “Connections” a young woman exits a plane and her parents meet her in the terminal (how retro is that!). Rather than whip out her cellphone the moment she touches down as we’re so apt to do here in the future, she proceeds to tell her parents that before making their way to baggage claim, they need to stop at the payphones — the video payphones. 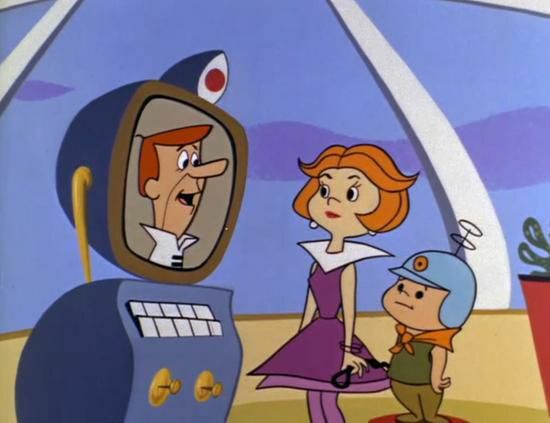 The Jetsonian videophone often has buttons that are never explained, but sometimes (like in the screenshot below) we see characters use buttons to do something as wild as pick up their children with a gigantic robot arm. 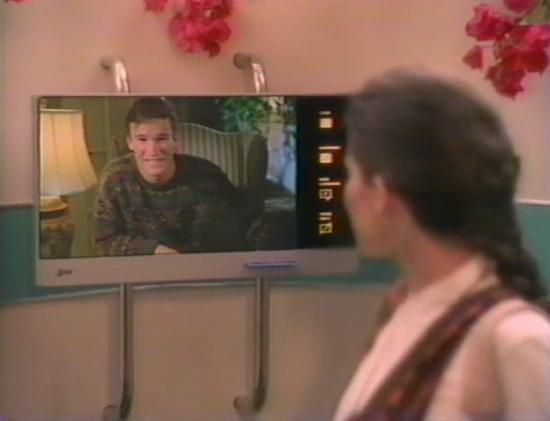 Of course, the biggest concern about the videophone was the idea that people could see what you looked like in your own home. 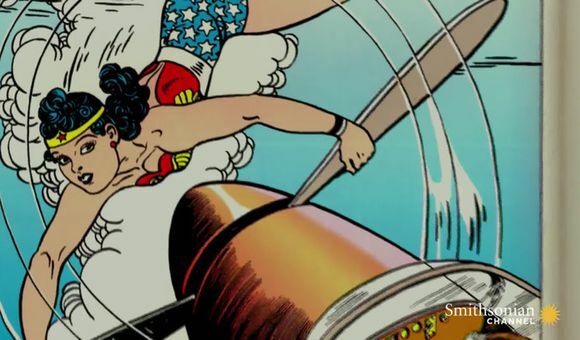 We have a certain feeling of security in our homes; a feeling that people aren’t able to catch us with our pants down — both figuratively and literally. 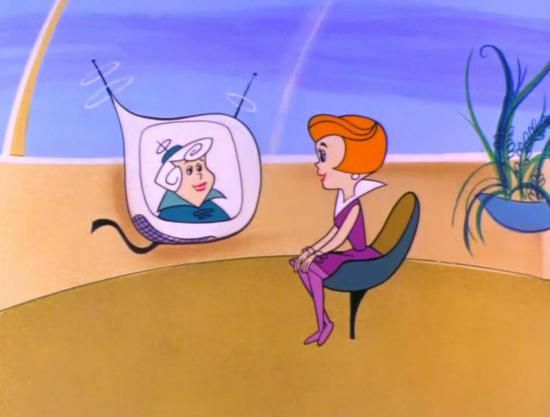 In the second episode of The Jetsons we see that Jane is obviously quite stressed by an early morning videophone call she gets from a friend before she has put on her face — again, literally. Jane pops on a mask that’s made to look exactly like her own face and by the end of the sequence we learn that her friend has done the same. In a system which the Times dubbed “court-a-la-carte,” the judge and bailiff together with table, chair, and lawbooks, were installed in the back of a light truck which “parked unostentatiously near the motorcycle officers’ beat” and waited for the telltale sound of the siren, signifying that an arrest was about to be made. The truck then rushed to the site of the arrest and confronted the presumably dumfounded driver with the full majesty of the law. The only disadvantage of the system from the judge’s point of view was that the “business” was not always as brisk as it might have been. It’s not just humans of the future who enjoy the use of videophones. 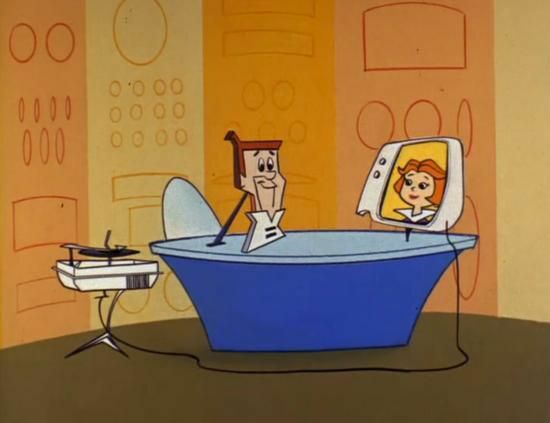 In episode eight of the series, “Rosey’s Boyfriend,” two robot lovers get to spend time together despite their distance from each other. 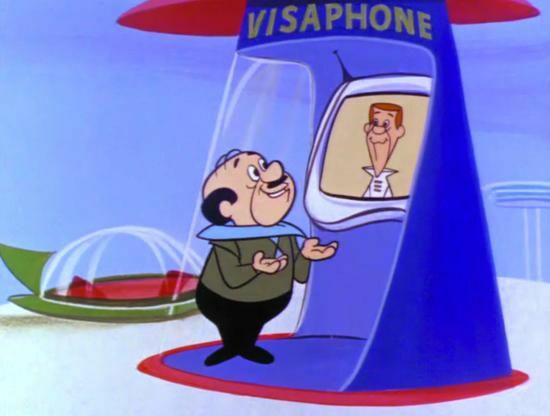 The Googie-tastic design of the various videophones in the Jetsons’ world strangely makes me long for the videophone as an independent piece of hardware. But much like other services that seem to be quickly melding into our phones, tablets and phablets, I think these dedicated videophone devices will remain relegated to the retrofuture.